Moscow Subway and Bus Contactless IC card, 12 million pieces, from 2006 to 2008 Clients' requirement: High out put and quality 2 . China Mobile , China Unicom Scratch card, 500million pieces, from 2004 to 2007 Clients' requirement: Strong print capacity 3 . Vietnam Mobile Scratch card, 900million pieces, from 2005 to 2009 Clients' requirement: High security of data processing 4 . 2 YRS Guangzhou Boson Trading Co., Ltd. If you are interested in our product, please feel free to contact us. Thanks. Q4: Can the logo or company name to be printed on the products or package9 A4: Sure. 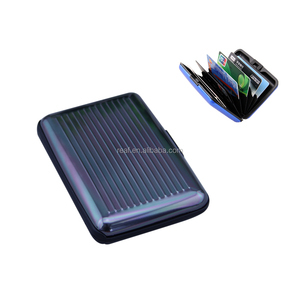 Your logo or company name can be printed on your products by laser, printing, embossing. 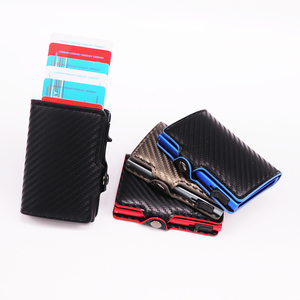 5 YRS Yiwu Giftome Trading Co., Ltd.
Alibaba.com offers 10,270 aluminium wallet products. About 52% of these are card holders, 15% are wallets, and 1% are mobile phone bags & cases. 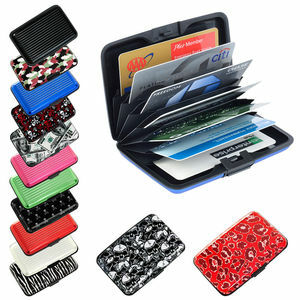 A wide variety of aluminium wallet options are available to you, such as aluminum, metal, and leather. You can also choose from free samples, paid samples. 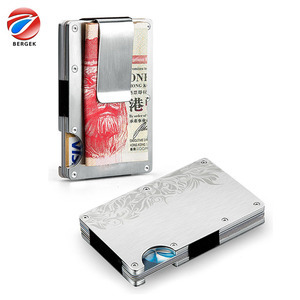 There are 10,270 aluminium wallet suppliers, mainly located in Asia. 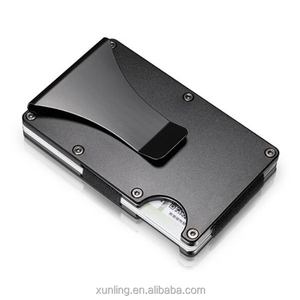 The top supplying country is China (Mainland), which supply 100% of aluminium wallet respectively. 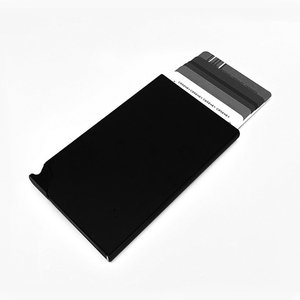 Aluminium wallet products are most popular in North America, Western Europe, and South America. You can ensure product safety by selecting from certified suppliers, including 1,705 with ISO9001, 1,147 with Other, and 269 with ISO14001 certification.